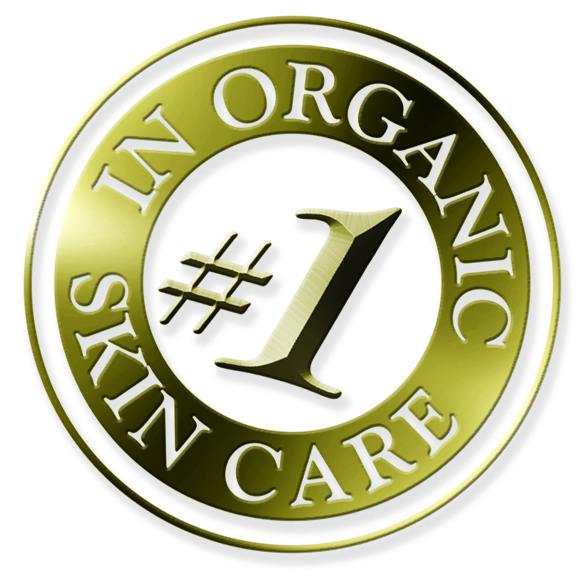 Eminence Organic Skincare is an outstanding award winning complete skincare line. Utilizing food, fruits, seeds and extracts to nourish your skin. Outstanding results for anti-aging, brightening, acne clearing and calming the most sensitive skin types. All of the facials and body treatments at Heavenspa are using this incredible line. Indulge your senses and enjoy your treatment.